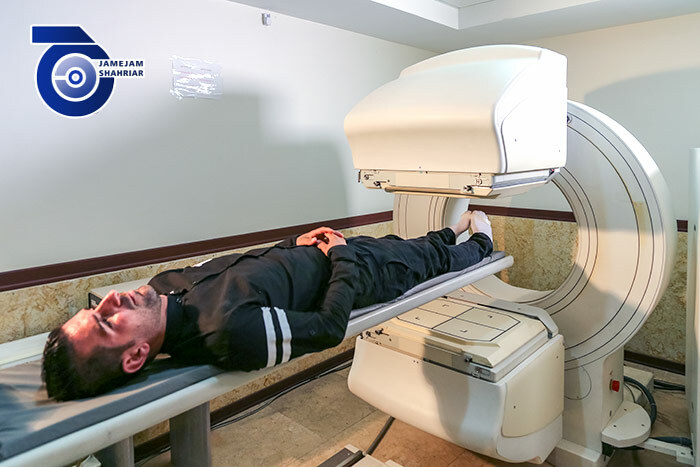 MRI or Magnetic Resonance Imaging (MRI) is one of the advanced methods of medical imaging that allows you to see the image of the body’s internal tissues and thereby recognize the body’s diseases. 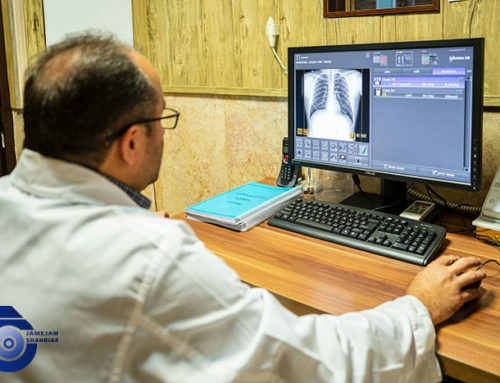 In X-ray imaging techniques, such as simple radiography or CT scan, the body undergoes a certain amount of ionizing radiation, which, if exceeded, can cause problems in cellular function. 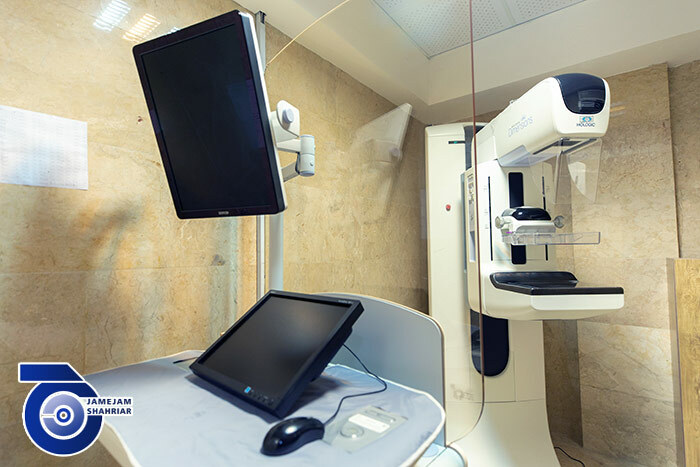 However, MRI does not use x-rays and is, therefore, less harmful to radiography and CT scan. The person to be shot using this method should not have any metal objects such as watches, rings etc. 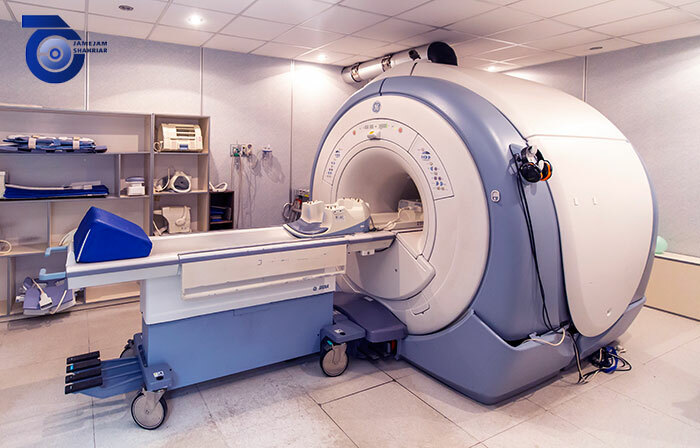 Or a metal object near the MRI machine because the magnetic field affects these ferromagnetic materials and not only interferes with imaging, it can also harm the person himself, which is why the MRI machine in special rooms. Electromagnetic waves cannot penetrate these rooms. In addition, patients wear special clothes that do not have any metal parts. One of the most advanced MRI devices in the world is the 1.5 Tesla device, which, fortunately, has been imported into the country. This device has high accuracy, power, and speed. During the shooting, the patient should be quiet. A tranquilizer can be given to him. The patient then sits on a bed and asked to breathe normally. 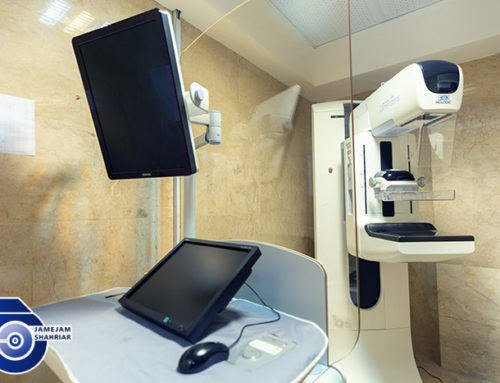 After the person is placed in the device, the location of the imaging area is determined by light and the scan begins. 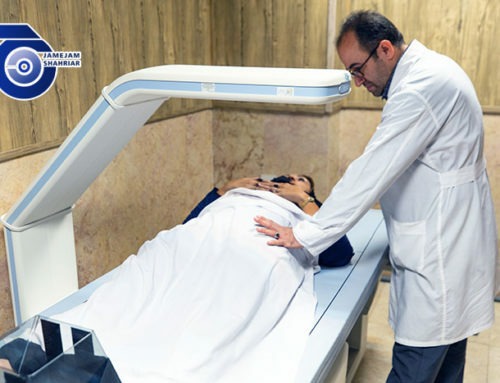 During the scan, the person can speak to technicians through the button that they have given him, and the scan stops. 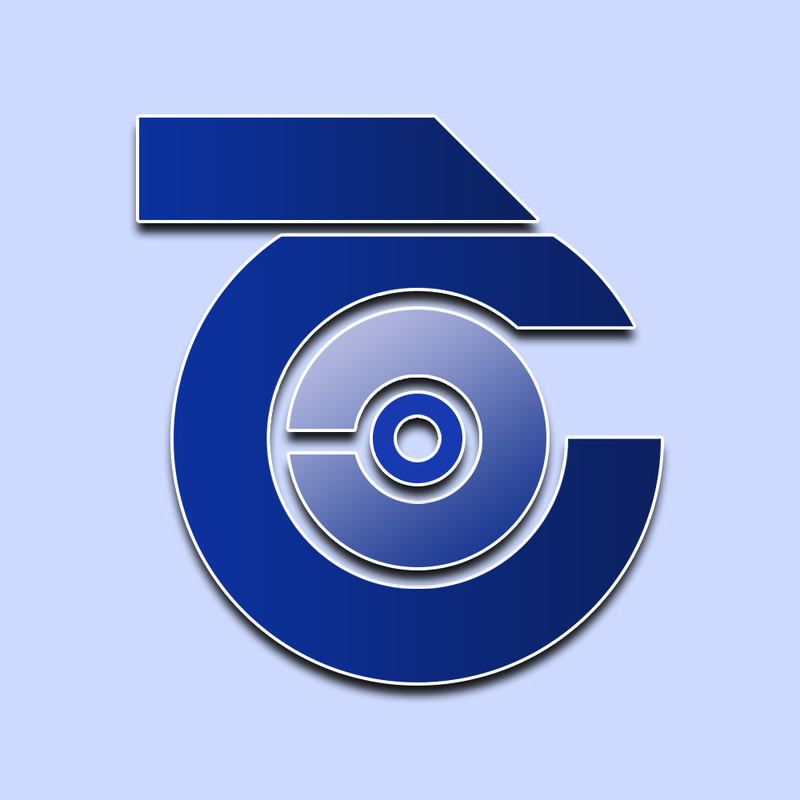 After completion of the work, image information is given to a computer and the computer creates an image that reflects on the film by reviewing the information. 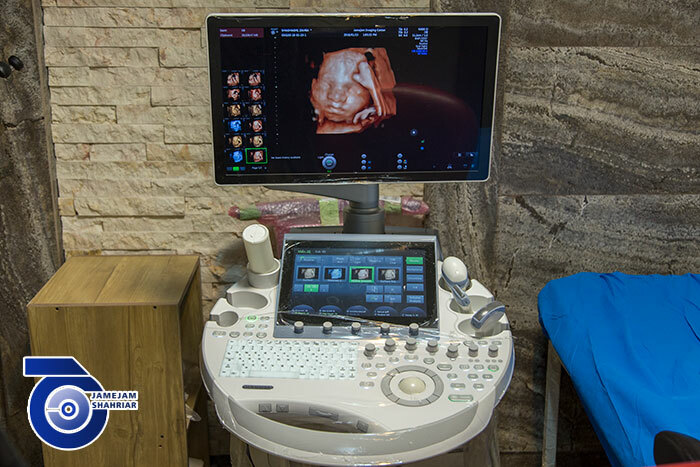 Today M.R.I is used to diagnosing many diseases and lesions of various organs of the body. 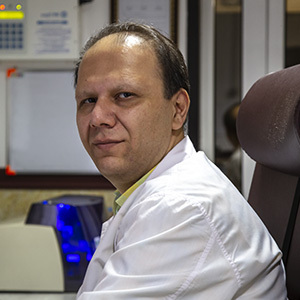 This method can be used to diagnose, treat, and follow the disease pathway. For example, all abnormalities in the brain and spinal cord are indicated by MRI. With this method, it can be recognized that back pain is due to muscle pain or due to pressure on the nerve. This technique is also used to diagnose and treat cancer development. M.R.I am used to examining the brain and spinal cord and the eyes, ears, and many other members in the head and neck area. It should be noted that for the first this method was used time in checking the brain and spinal cord, and M. R. I was greatly used by specialists and neurosurgeons. This method is used to diagnose the rupture and displacement of the spine vertebrae, spinal cord injuries and tumors, brain tumors, bleeding, and in a particular stroke. In some special cases, which your doctor has identified, it may be necessary to use gadolinium mumps for imaging in the M.R.I method. In this type of imaging, completely isolated images are taken from different parts of the brain. The status of patients with a sudden headache; weak and double vision with brain MRI. Brain MRI is also used to Accompany with CT scan images and in cases of unclear images being received by CT scans. Usually, for discontinuation or abnormal swelling of the disc, narrowing, and discomfort of the middle canal is used. In addition, this type of imaging is the best way to examine the condition of the recurrence and recurrence of the vertebral column in patients with spinal column surgery. 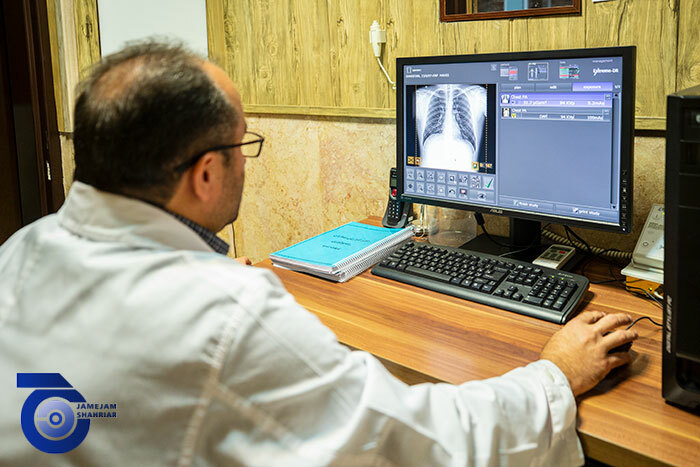 In this type of imaging, the condition of all bones and joints, even soft tissues, especially the parts connected to them, can be checked. 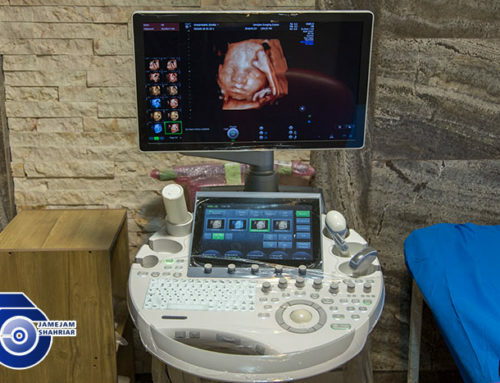 The condition of the tendons, ligaments, muscles, cartilage, and probably bones of the bones will also be investigated with this imaging. 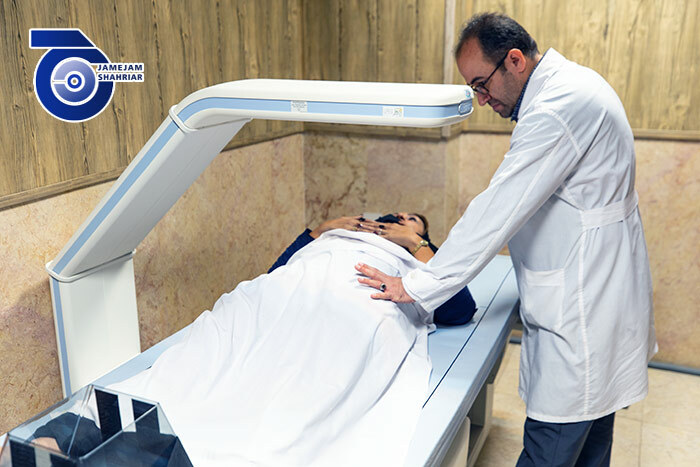 Usually, when the use of CT scanners and ultrasound does not meet the needs of the physician to diagnose the disease, the MRI of the abdominal cavity is used to accurately assess the condition of the internal organs of the cavity. The most commonly used MRI for the abdominal cavity is liver, endocrine glands, and pancreas. 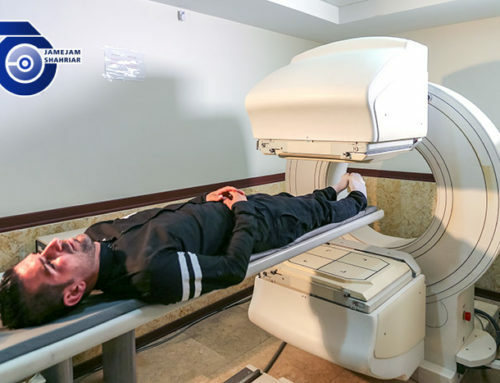 MRI, MRI for the circulatory system and examination of the condition of the heart and blood vessels. The carotid arteries and the brain are also examined for this type of MRI. 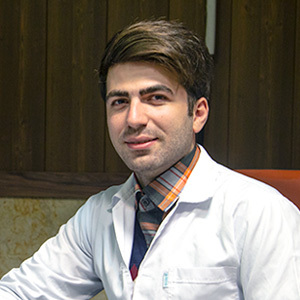 MRAs are used to examine the condition of the veins of the abdominal area, in particular, the kidneys-related veins.